If your health insurance plan provides full or partial reimbursement of your fees for psychotherapy, you would probably like to take advantage of this benefit. However, it’s important to know what you’re getting as well as what you’re giving up in exchange for the privilege of being reimbursed. You may decide that it’s not worth it. You become an open book for the insurance companies. 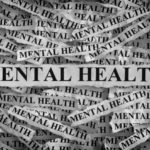 Psychotherapy or mental health counseling is one type of psychological work, and is defined by federal and state law as the treatment of mental and emotional disease and disorder. Regulations governing the practice of psychotherapy are issued through the state Behavioral Health Board for quality assurance. Each time an invoice for psychotherapy services is submitted to an insurance company for reimbursement, a diagnostic code from psychiatry’s manual of mental disorders, the Diagnostic and Statistical Manual, (DSM) is therefore included to describe the general category of problem and symptoms presented by the client. You are then labeled and often therapists won’t tell you that they submitted a diagnostic label to you. This diagnostic code defines the client’s difficulties within the medical (disease) model, and ultimately this is what makes psychotherapy reimbursable by health insurance carriers. 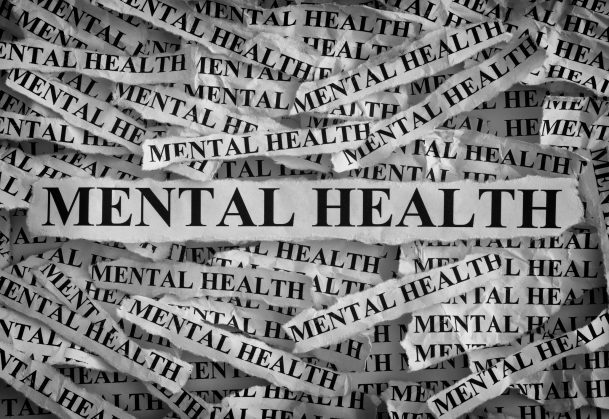 It’s important to understand that all psychotherapy clients are, under the law and under this system of insurance reimbursement, considered sick – that is, suffering from a diagnosable mental or nervous disease or condition. Most clinics and therapists who accept insurance must give a diagnostic code within the first visit if the therapist wants to be reimbursement. These codes then become a pre-existing condition, and if you ever need to switch insurance companies, you will be listed as having a preexisting condition. I once knew someone whose father died and they wanted an antidepressant to get them through, Months later, the person decided to quit their job and get their own insurance. The insurance would not cover them because of their preexisting condition of depression, even though they only took the medication for three months. This person was unable to get the insurance they wanted and needed. Next time you want to think about counseling and want your insurance company to reimburse you, it might be wise to think twice. You would be better off to see a private practitioner, and EAP, a holistic mental health counselor or a personal life coach.